Rémy Martin has released the second edition in its Carte Blanche collection – Carte Blanche Merpins Cellar Edition. Following the inaugural Carte Blanche Cognac release in 2016, only 9,650 bottles of the new expression have been released globally. It is bottled at 44.1% abv. 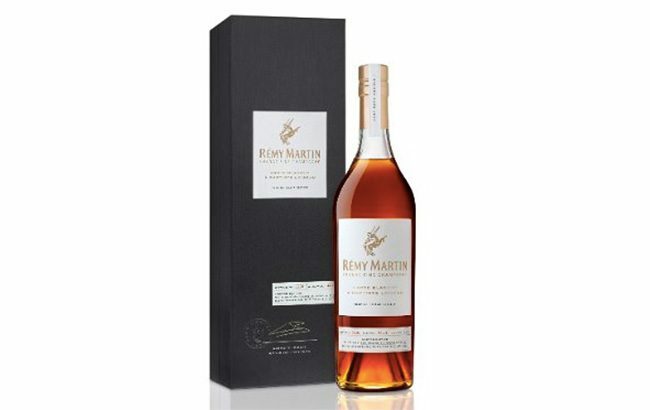 Luxury spirits retailer Le Clos has been chosen as the sole Middle East and Europe stockist for Rémy Martin Carte Blanche Merpins Cellar Edition. The Carte Blanche series is available at Dubai International Airport Terminal 1 and Terminal 3, as well as online at leclos.net.